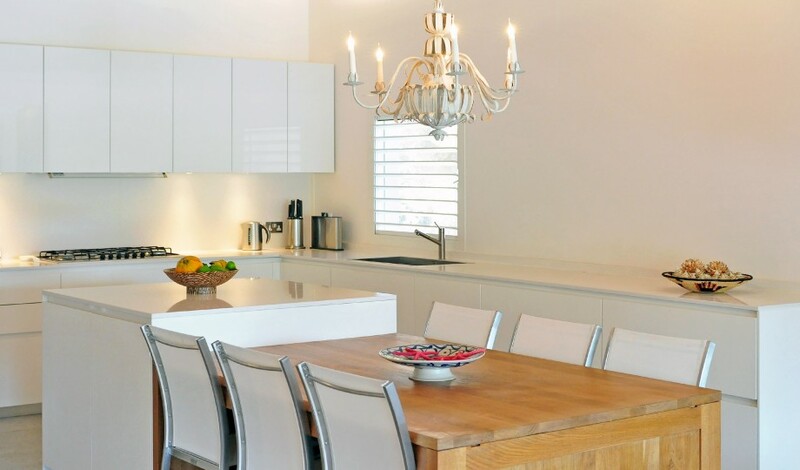 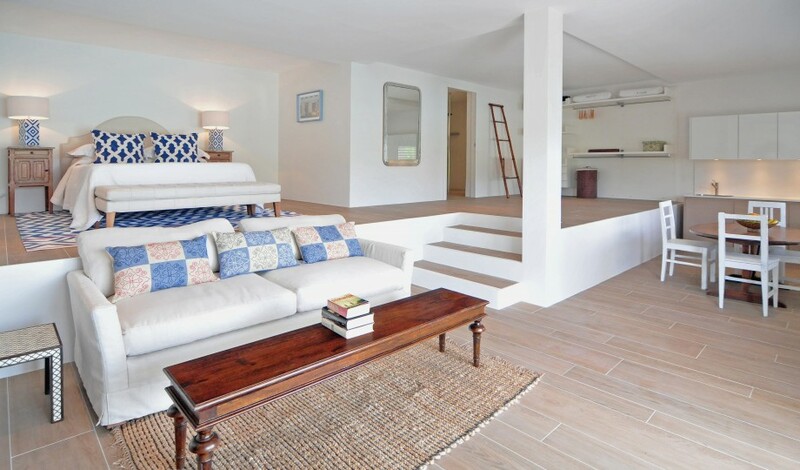 —Trickling down a picturesque hillside in Grenada and overlooking Portici Beach, Laluna stirs a tasty mélange of Caribbean, Balinese, and Italian design elements to create a smart tropical retreat. 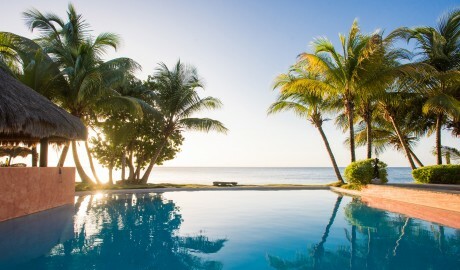 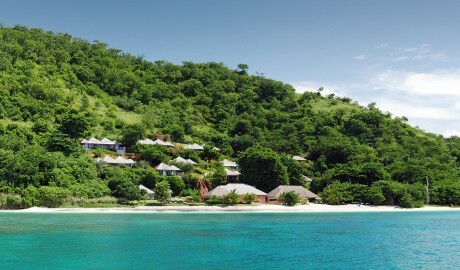 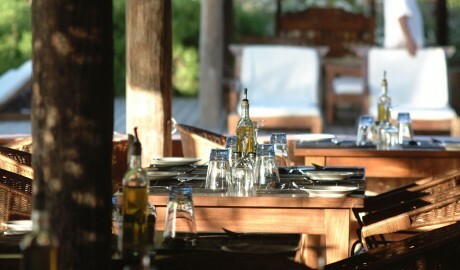 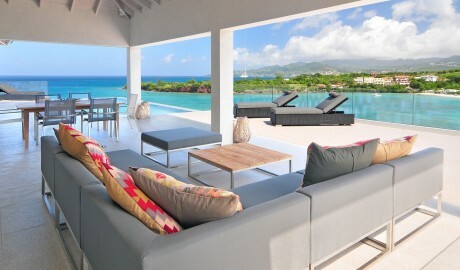 Laluna is Grenada's hidden secret, surrounded by emerald hills, crystal waters, and leafy bougainvillea-filled grounds. 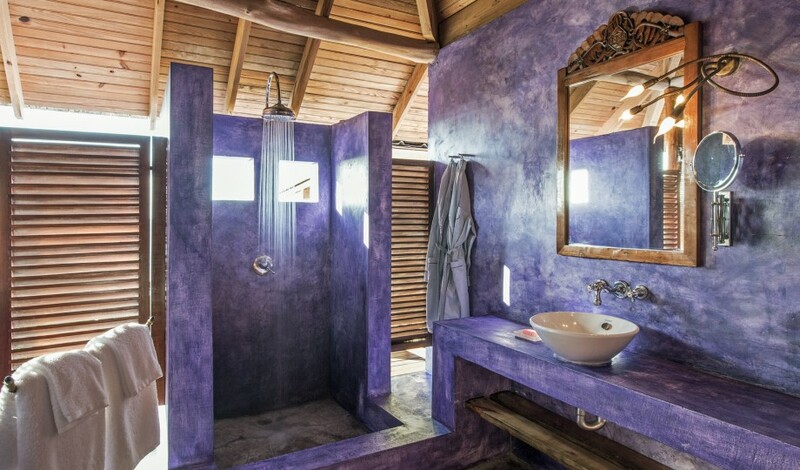 Each of the sixteen traditional, thatched-roof cottages offers an open-air bathroom, an exquisite line of bath products made exclusively in a monastery in the Italian Alps, and a king-size Balinese bed that opens onto an expansive bamboo-framed veranda with a plunge pool. 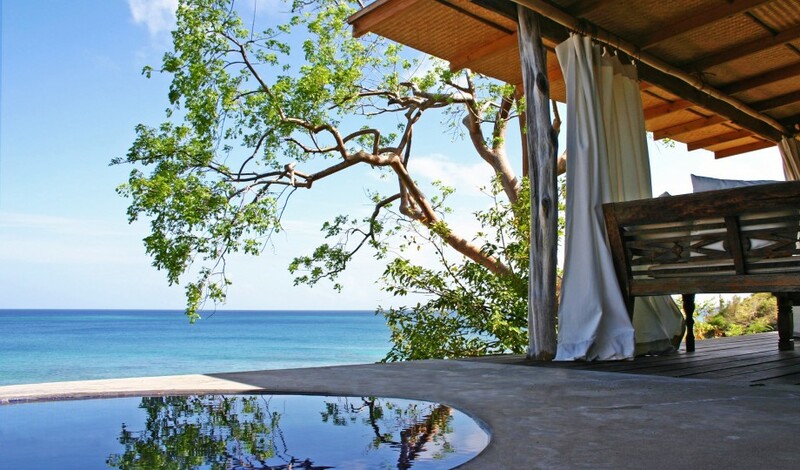 In Laluna's yoga beach pavilion, guests can take daily classes in such varying yoga techniques as Hatha, Kundalini, and Vinyasa. The Asian spa features parallel treatment rooms that are converted into a single unit for couples massage. 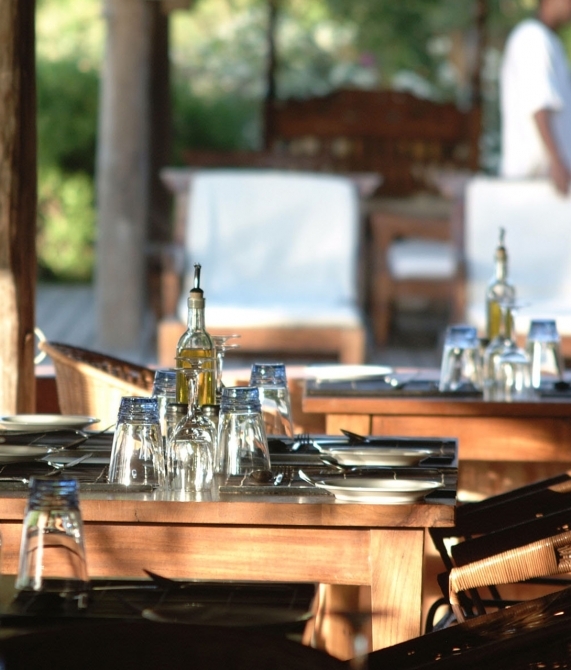 As the sun sets, guests can dine at the beachside Italian restaurant, where chef Daniele Gaetano prepares authentic Italian cuisine with ingredients imported directly from Italy and fresh herbs from his organic garden. 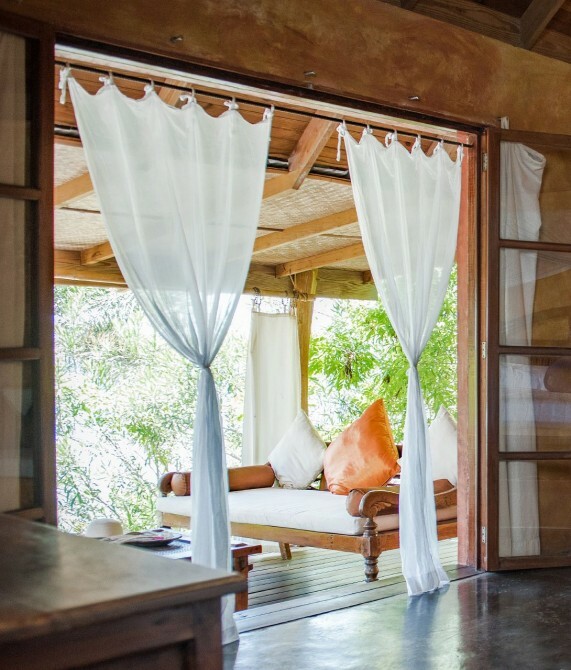 Featuring crisp Italian linens, French doors opening onto a private verandas with a Balinese daybeds, carved wooden furniture, and private plunge pools, the cottages at Laluna are each a welcoming retreat. 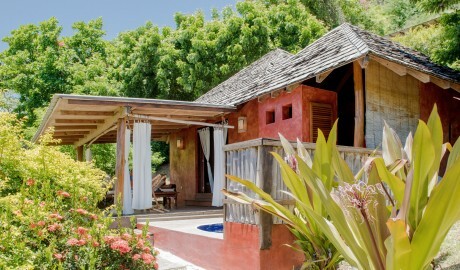 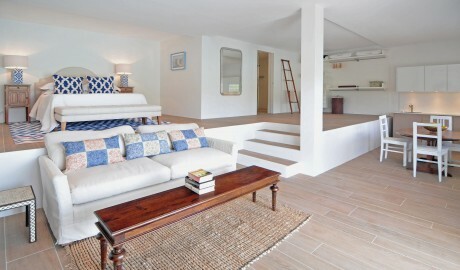 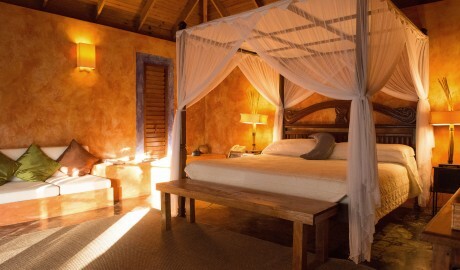 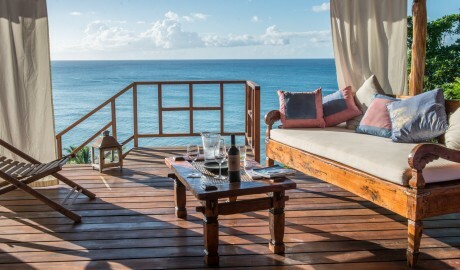 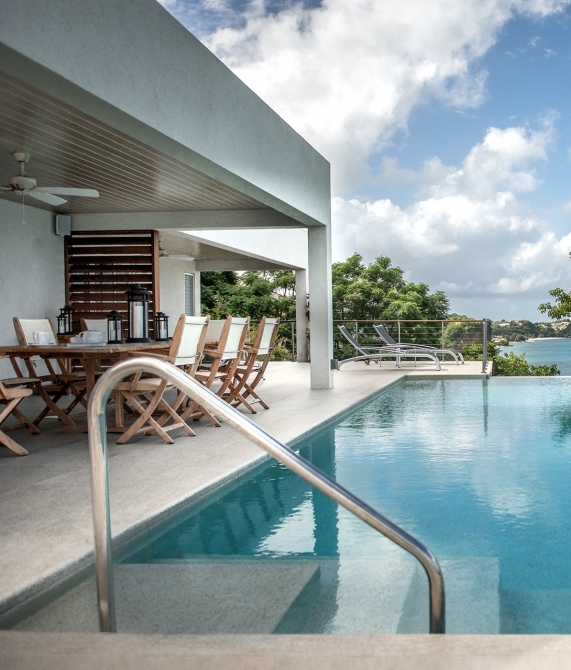 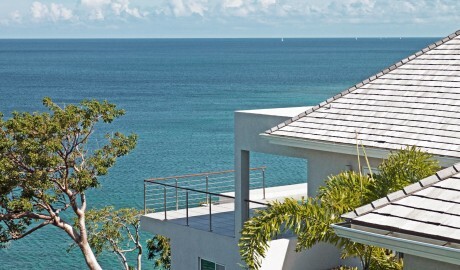 The semi-detached Laluna Grenada Cottage Suites perfectly marry seclusion with accessibility. The freestanding Laluna Grenada Beach Cottage Deluxe is the resort’s most private, intimate offering, with built-in lounging areas and vaulted wooden ceilings. 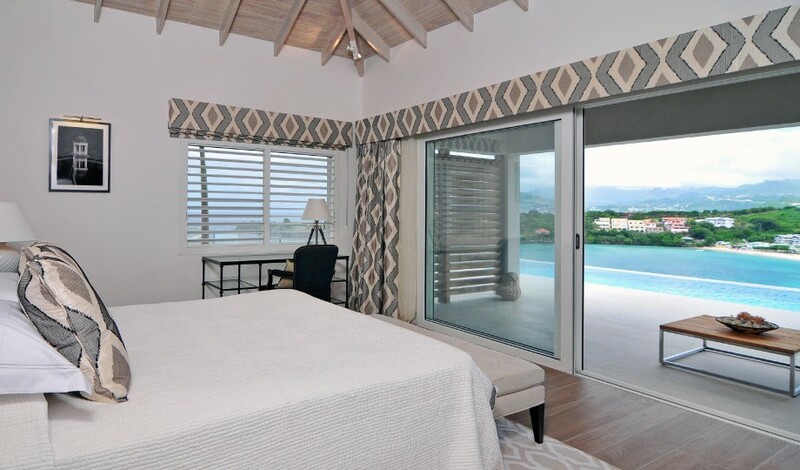 Laluna Grenada Two Bedroom Cottages feature two side-by-side individual suites, each of which has its own bedroom, bathroom, and plunge pool. 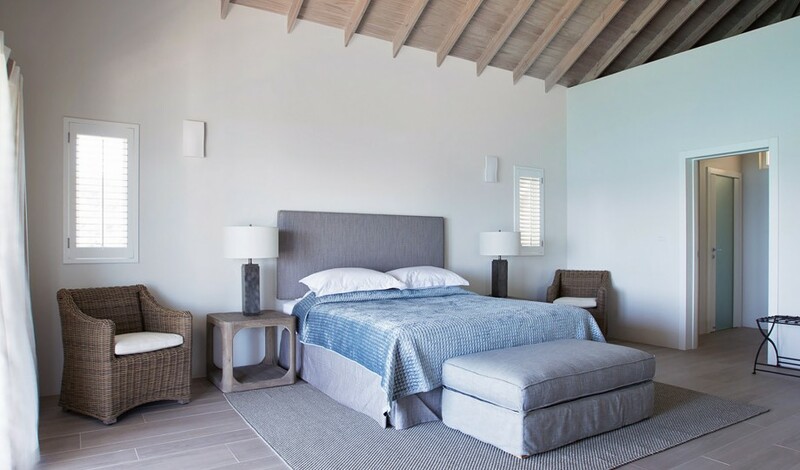 The newly constructed luxury villas at Laluna Estate are a perfect complement to the adjacent hotel property of Laluna Resort, building upon the serene luxury, tasteful styling, and Caribbean chic atmosphere of Laluna. For Laluna’s stunning cottages, the design team has gone for a West Indian take on “concrete chic” with dappled amber, mauve and russet walls, built-in counters and couches, and swirling floor designs covered by simple straw rugs. 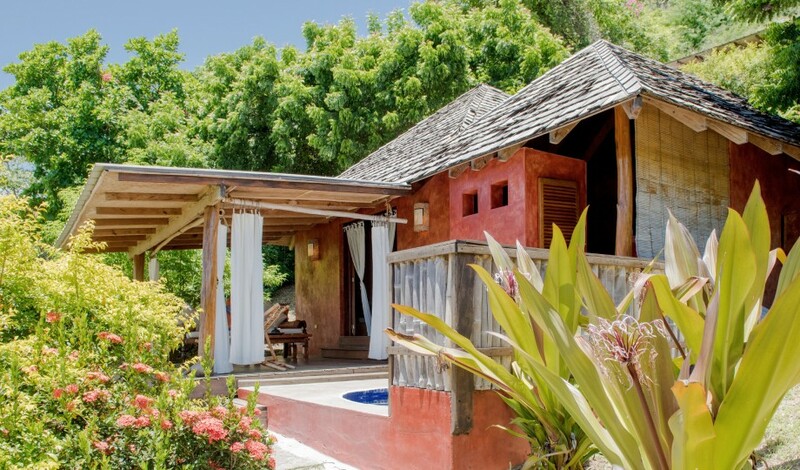 While Laluna’s 16 thatched-roof cottages are rich in West Indian details, the open-air structures embrace an Asian design theme. Indonesian teak wood furniture is perfectly contrasted by a rainbow of bold colors and warm tones. 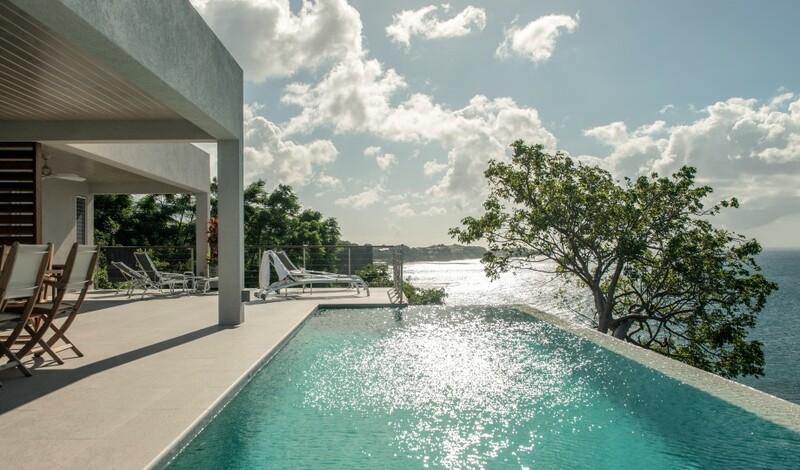 The intrepid Bernardo Bertucci arrived in Grenada just over twelve years ago and fell in love with the island, largely for the fact that it was not as commercial or touristic as the other Caribbean islands. 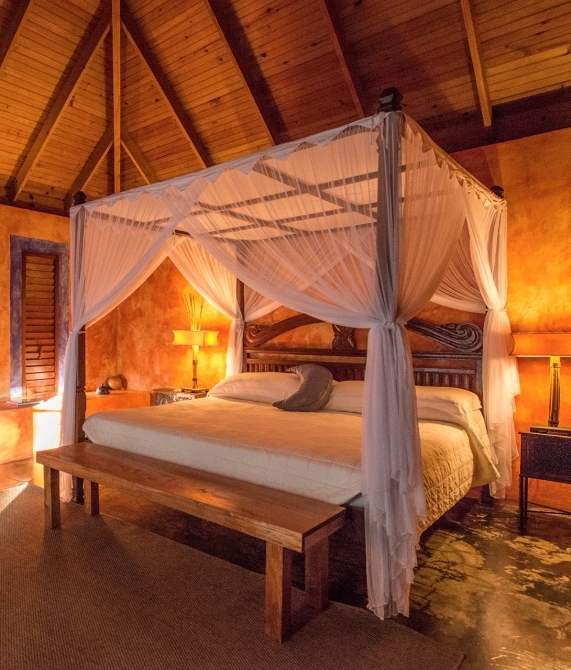 Ignoring the pervasive taste for colonial neo-plantation classicism, he focused instead on a decor and design that is much more in tune with the surrounding jungle. 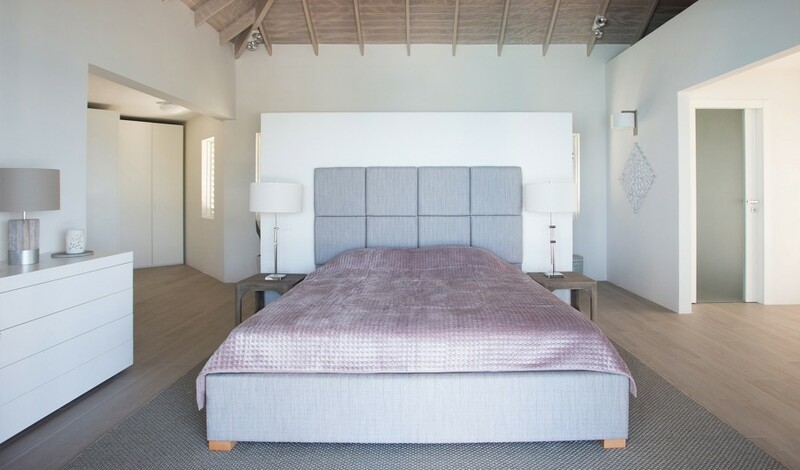 As a former fashion industry consultant for Prada and Giorgio Armani, Bertucci has drafted the perfect mantra at Laluna: "The absence of luxury is a luxury in itself."